The whole idea of spiced ice creams - the theme of this month's BSFIC - was a slightly weird one for me. When I first saw it, all that came into my head was cinnamon, nutmeg and Christmas spices, which actually are not my favourite thing. However, when I suggested it to husband, he had lots of good ideas and all sorts of suggestions of spices, both sweet and savoury, which I really love and eat all the time. 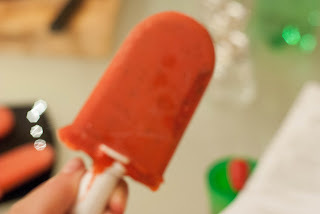 So we started with saffron - I love saffron, with its beautiful colour, tangy taste and overtones of luxury and decided to try and make something nice with saffron and yogurt, which seemed like a good mix, combining a number of the things that I've learnt over the course of these ice cream blogs. I stuck a pinch of saffron strands into a glass with a teeny tiny bit of boiling water and left it to stand for ten minutes or so. 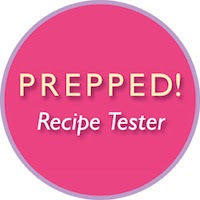 I whipped up (as far as such things can be whipped) some Greek yogurt, until it was a bit fluffy. I added half a tin of condensed milk and a little bit of lemon essence for added tang and whisked a bit more, before mixing in the (now cool) saffron and water (by then, a pleasing orange colour). 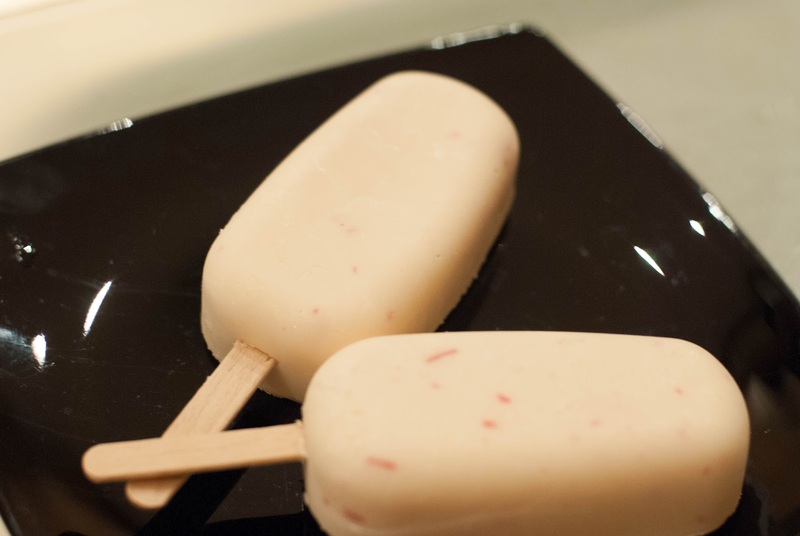 Delicious - lemony, saffrony and refreshing - these turned out really well. No pictures here, but it was dead easy - I liquidised some strawberries, mixed in cracked black pepper (quite a lot) and stuck them in the pre-frozen zoku to freeze. 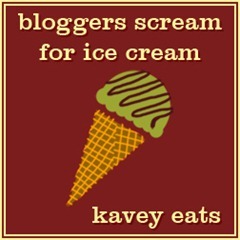 This is my entry for this month's Bloggers Scream For Ice Cream event over at Kavey Eats.